Christian Mingle - Reviews, Cost, all the informations! See 1 opinions about Christian Mingle. 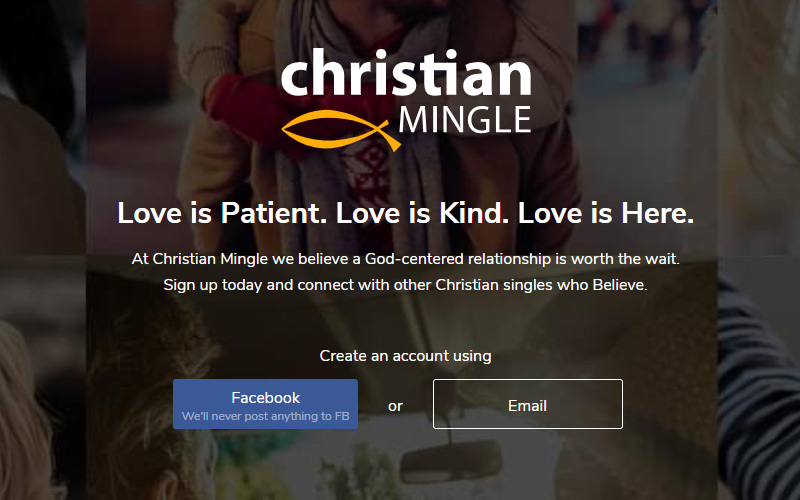 Christian Mingle is a faith-based dating site. The website was launched by Spark Networks (Elite Singles) in 2001 and have 12 000 000 members in the USA. Christian Mingle is by far the most popular Christian dating site available today. Majority of Christian Mingle’s members are in their late 20s to early 40s. The site is easy, affordable and effective. Christian Mingle subscription prices are in the average for dating sites. If faith if very important for you, Christian Mingle is probably the best Christian Dating Website. The members are numerous and serious, the subscriptions are reasonable, this dating site is serious. In addition to leaving a comment below, you can give a rating to Christian Mingle by giving it stars. You will help other users. Not expensive with a 6 months membership, a lot of members. Christian Mingle is a good dating site for those for whom religion is important.